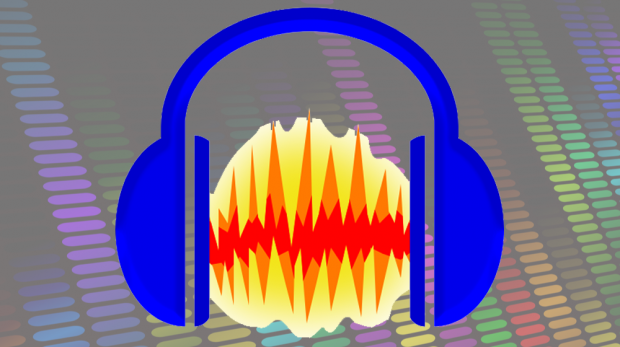 Audacity is a free audio software solution that's an open source and cross-platform audio editor and recorder that rivals premium, paid-for applications. 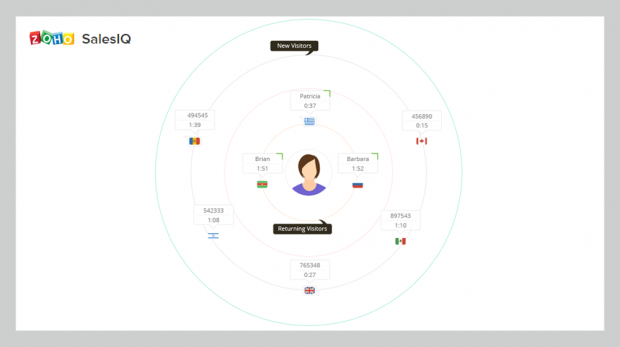 This Zoho SalesIQ review explains why small businesses should choose this live chat and website tracking app. 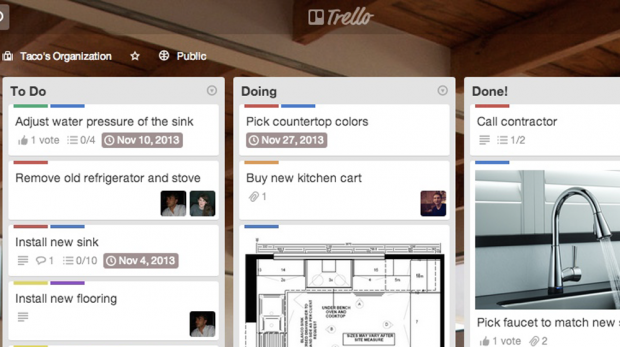 We're taking a look at the Trello basics this week to see if it's any better than other collaboration platforms available to small businesses. 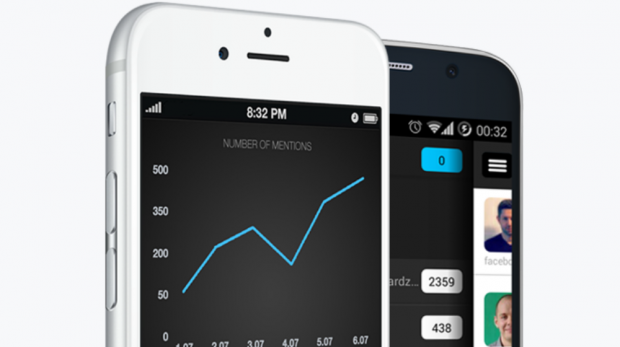 Brand24 helps small businesses by monitoring social media channels for mentions of the company. 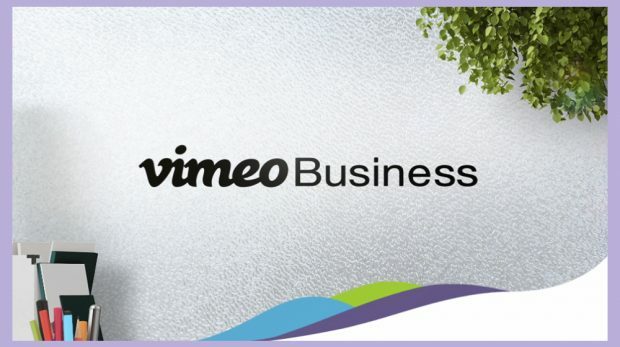 The global video-sharing website Vimeo recently unveiled Vimeo business, a new subscription plan aimed at startups, small businesses and agencies. An extra set of eyes isn't always available to read whatever it is that you're writing. 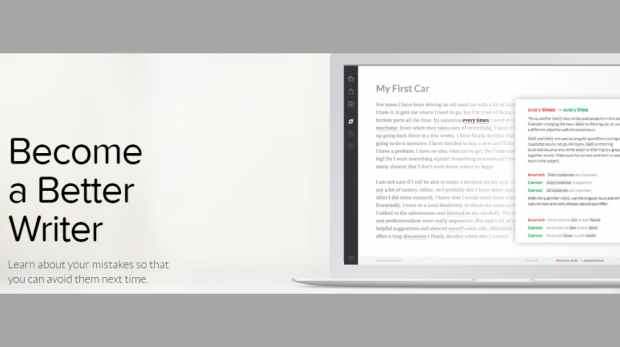 When that's the case, try the free grammar checker, Grammarly. 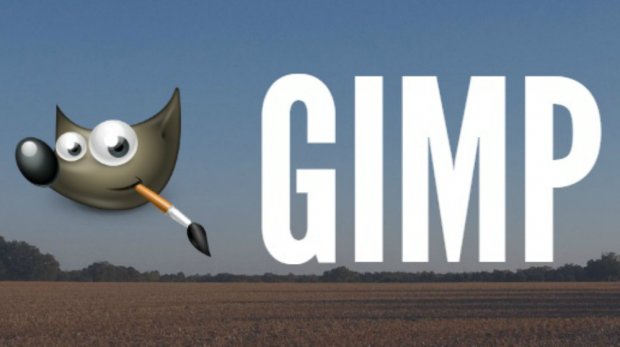 The GIMP photo editor can be used for image editing and retouching, cropping, re-sizing, free-form drawing, photo montages, and more. Oh, and it's free. 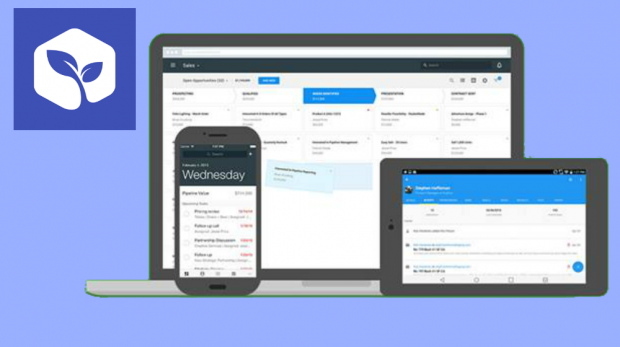 ProsperWorks CRM helps you and your team sell more, faster plus, it offers an integration with Gmail. But how well does the integration work? 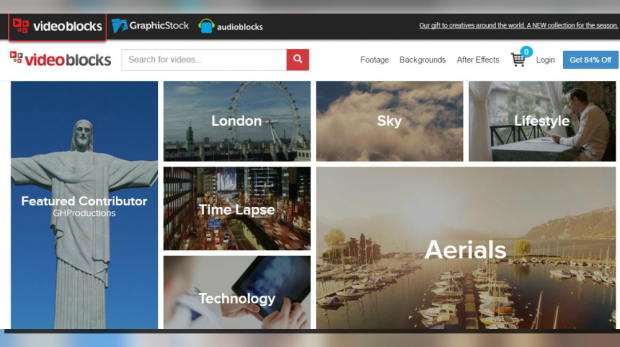 VideoBlocks helps add some professional quality to your videos with its extensive collection of stock video footage at affordable prices. 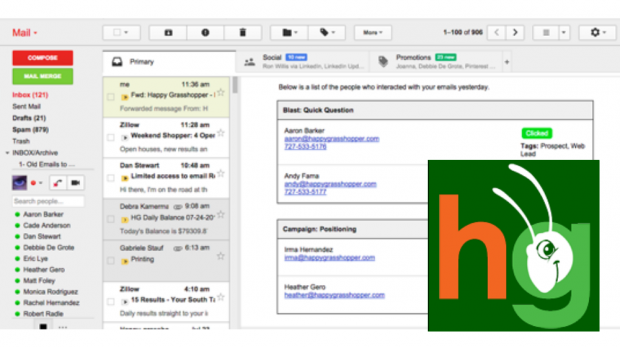 Happy Grasshopper is an automated email marketing service that equips small businesses with a way to automatically stay in touch with their contacts. 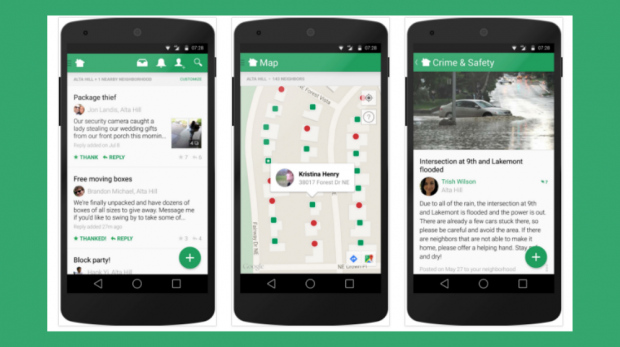 Can you use the local social media network Nextdoor for small business marketing? 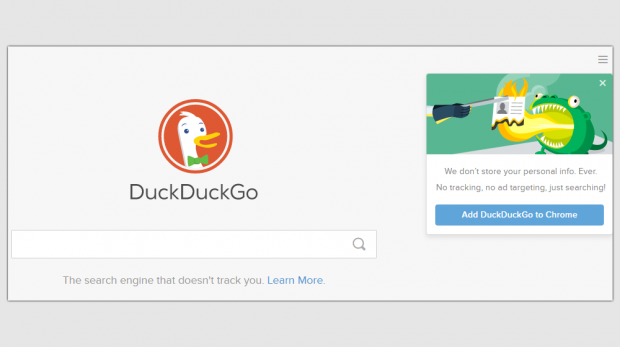 Here's how to set up your business page and more.